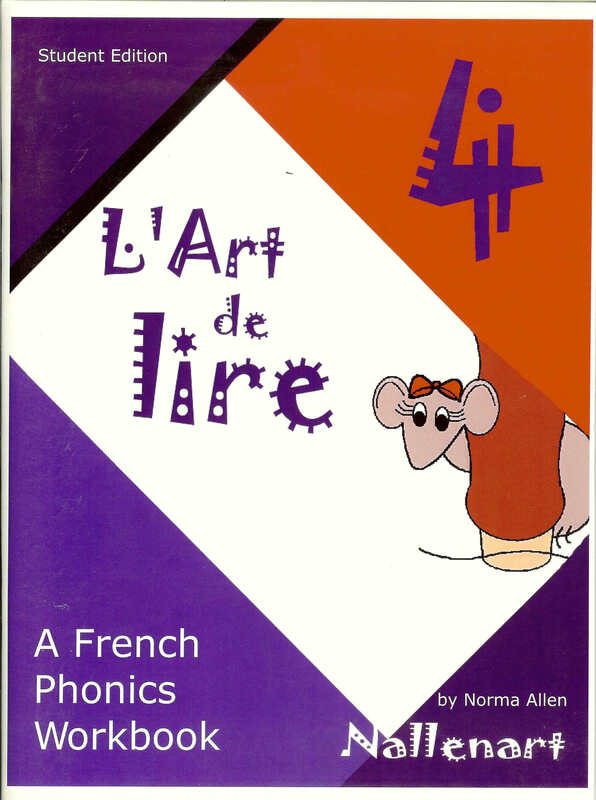 The Student Workbook for L'Art de LIRE is available at six different levels. This is the student workbook level 4. Each 80 page Student Workbook features stories to help you learn and remember vocabulary and structures, a French-English glossary, easy to understand explanations of new grammar concepts, activities, and exercises. 8 1/2 x 11 pages.